We continue our series on the Indian Telecom boom. This interview was recorded in 2006. 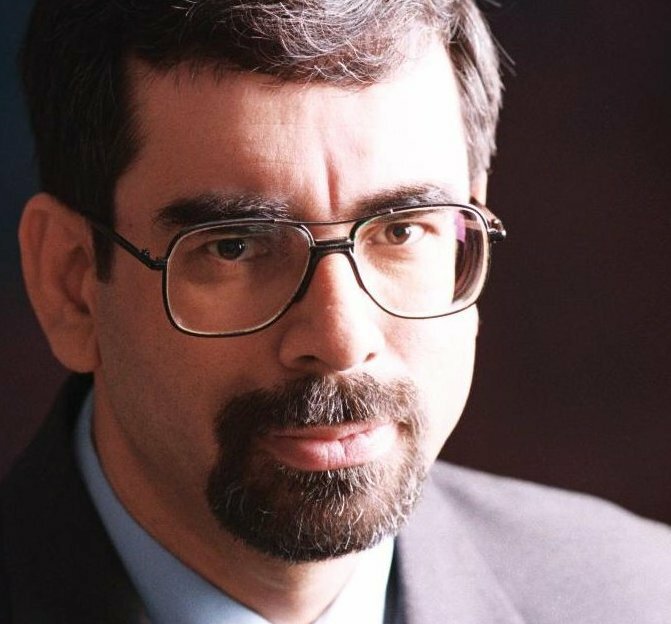 In Part-II of our conversation with the late Atul Chitnis talks about the two competing technologies in India: CDMA and GSM, and how they are duking it out and finding their own levels in the Indian market. It was only four years ago (2002) that CDMA was introduced in India. Today, CDMA handsets have about 50% of the market share in India. Chitnis points out the challenges in collecting statistics about cell phone users in India. He feels that the number of cell phone users is higher than what is currently reported: about 90 million cell phone users. India is a unique market in many ways he points out. India has been able to convert its late entry into the cell phone market by tapping into the latest telecom technology and fiber optics. As a result India’s phone lines are predominantly fiber optic and not copper wires says Chitnis. Indian consumers are quick to adopt to this new technology, and cell phones have empowered a whole new section of the population. Possession of a cell phone was considered as a criteria to pay income tax in India. Atul points out this criteria can no longer be applied because of the changing profile of the Indian cell phone users. The whole notion of how to define Indian middle class in this new India has to be rethought says Atul. Chitnis was born and brought up in Berlin, Germany, and speaks fluent German. He relocated to India in the 1970s. He has a degree in Mechanical Engineering from the Gogte Institute of Technology. Chitnis passed away in January 2013.